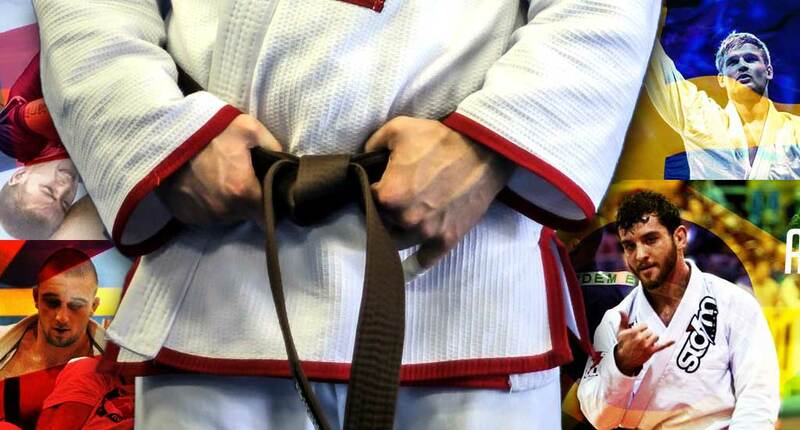 With 2015 rapidly approaching its terminus, we went through a few of the top brown belts in the world, competitors who have not (yet) leaped into the big pond that is the black belt adult division. The athletes here mentioned are expected to cause an immediate impact in the sport when they do reach their hard earned belts. 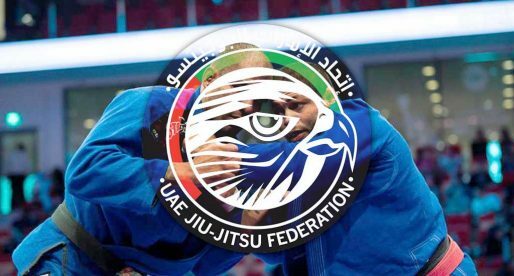 While most of European countries keep struggling to reach the upper echelon of Brazilian jiu jitsu’s competitive scene, the Vikings in Northern Europe are close to achieving this goal. Leading the Scandinavian contingent is Sebastian Brosché of Frontline Jiu Jitsu. The student of Eduardo “Teta” Rios has consistently medalled at brown belt since 2013, making use of an excellent top game and with a keen eye for the kimura lock. Another great competitor from Roberto Abreu‘s Fight Sports academy, Hunter is skilled with and without the gi, having medalled in the top IBJJF tournaments in both facets of the jiu jitsu game. Edwald is also a natural guard player, something not often seen in the heavyweight & medium-heavy division. It is this versatility and willingness to engage in every environment that makes Hunder one of the hottest prospects in this sport. Bittencourt is one of the new talents emerging in Rio de Janeiro’s jiu jitsu circuit. A lightweight with a taste for footlocks and a very creative guard game, Breno is from the same school that brought us talented black belts such as Samir Chantre and Vitor Paschoal – all students of Alan Moraes. One of the great talents in women’s jiu jitsu today, “Tubby” Santana had an amazing 2015, breaking out to mainstream jiu jitsu with her performances at the IBJJF World Championships, ADCC US trials, and ADCC finals in Sao Paulo where the Márcio “Pé de Pano” student took multiple time world champion Gabi Garcia to a referee decision. 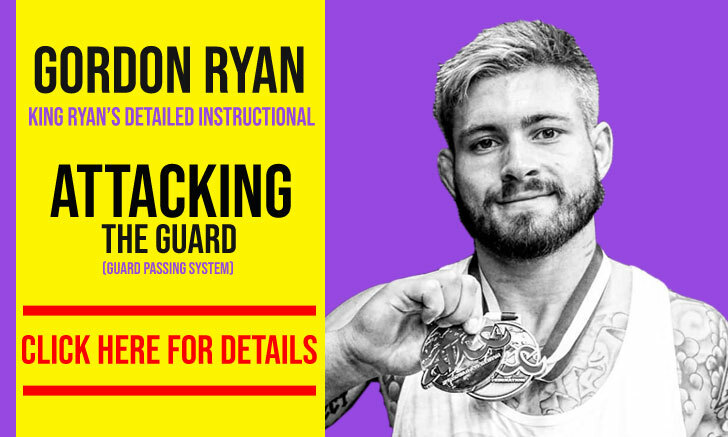 One of the sleepers in the brown belt division, Ryan has kept outside the radar by many followers of the sport due to his lack of IBJJF tournament mileage, but make no mistake, Ryan is the real deal. 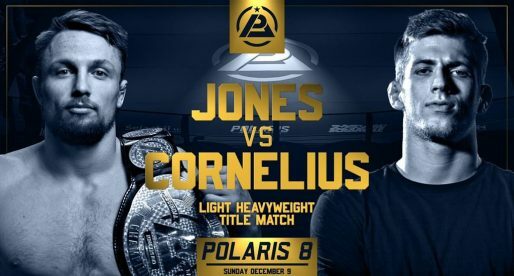 A student of Gary Tonon and John Danaher, Gordon is destined to follow the footsteps of fellow Jersey grapplers Tonon, Danis, DeBlass and Torres into BJJ greatness. Coming from the Ocean County / Brunswick jiu jitsu academies, it is not a surprise that Ryan favors the heel-hook game and the nogi environment, having recently submitted another great prospect in Gabriel Arges at the Newaza Challenge. Romulo Barral is quickly turning his Gracie Barra academy affiliate in Northridge – CA, into a factory of champions with new, highly competent, talent being brought to the spotlight of this sport each year. Middleweight Gabriel Arges is certainly one of those talented grapplers developed by Barral, who is destined for great things in this sport. The leading figure in Alliance‘s brown belt team this year was Isaac Doederlein, who in the process became an American fan favorite by consistently displaying a dynamic and highly effective game, one that has in the leg drag one of its finest tools. An innovator and fierce competitor, this Rubens Charles student is expected to stir things up in the featherweight division at black belt, a weight class that is looking stronger each year that passes. Just like their motto “não para” (doesn’t stop) GF Team keeps producing great talent. At the forefront of coach Julio César‘s battle army is Max Gimenis, a “super” talented, super heavyweight that has been making his mark competing mainly in his home country. 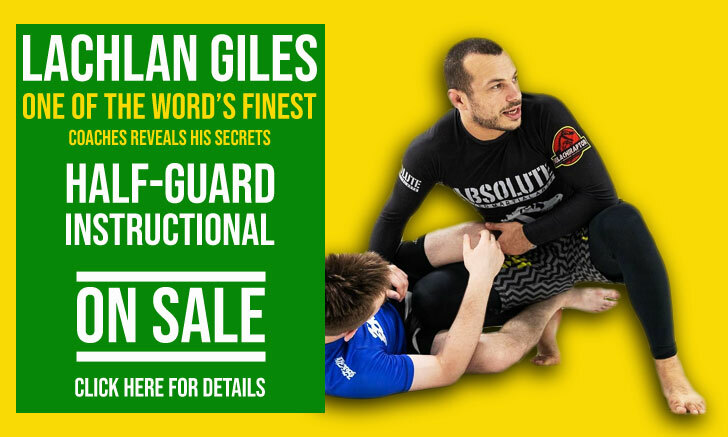 Making use of the trademark GFT style, Gimenis has in his guard passing his deadliest weapon, a style he used to conquer important medals this year, defeating some of the biggest names in the lower belt divisions of the sport. Another student of Romulo Barral with a bright future ahead on this list. Brown belt world champion Pedro Araújo had in 2015 an amazing competitive year matching (so far) his incredible list of accolades of 2014 by winning the Mundial and the Pan Ams, going against steep competition. Araújo is dangerous everywhere, with a solid open guard and fast movement when passing. Commonly known as “Pica-Pau” (woodpecker) Yan Lucas is a serious talent, one that is destined for great things in jiu jitsu. Another one of those athletes Brazil tends to shoot out of left field, not many noticed Lucas until he won his first world title this year (the first year he competed at the IBJJF World Champ.). If That wasn’t enough, this student of Pirillo Roriz from the remote Brazilian state of Ceará beat names such as brown belt world star Isaac Doederlein and super heavyweight world champion (as well as absolute world champion) Mahamed Aly this year. Pica-Pau is a full package, but unlike most young featherweights, prefers to pass guards instead of opting for new guard games. With a solid “back to the basics” approach, Yan Lucas seems to have taken the intricate world of modern day jiu jitsu by storm. Isaque Bahiense e Fernado Reis esses ae tão sobrando na marrom !!! Alef Brito com certeza é um dos melhores do país. Oss!